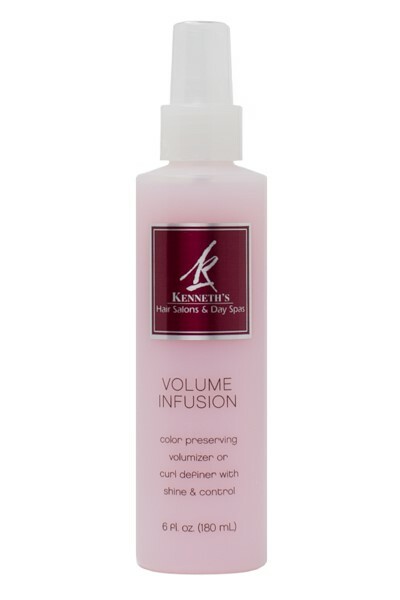 Infuses incredible volume w/o stiffness. Defines curls w/o the wet or crispy look. preserves color w/ sunscreen & cuticle protectors. Provides softness and shine w/o weight. Sulfate and gluten free.